Performance profile designed to increase overall performance. No modifications required. Price Per Set (2). Performance profile designed to increase overall performance. 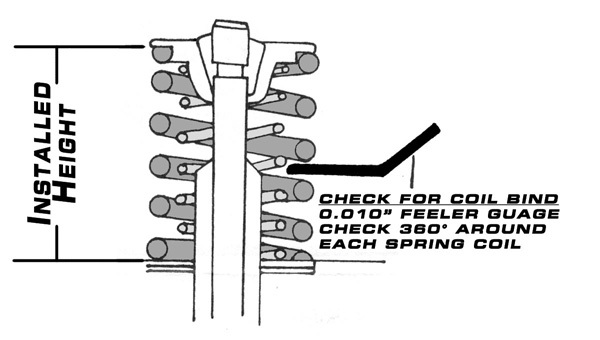 Requires High Compression Piston, and Performance Valve Spring Kit VC-B04. Price Per Set (2). Race profile. 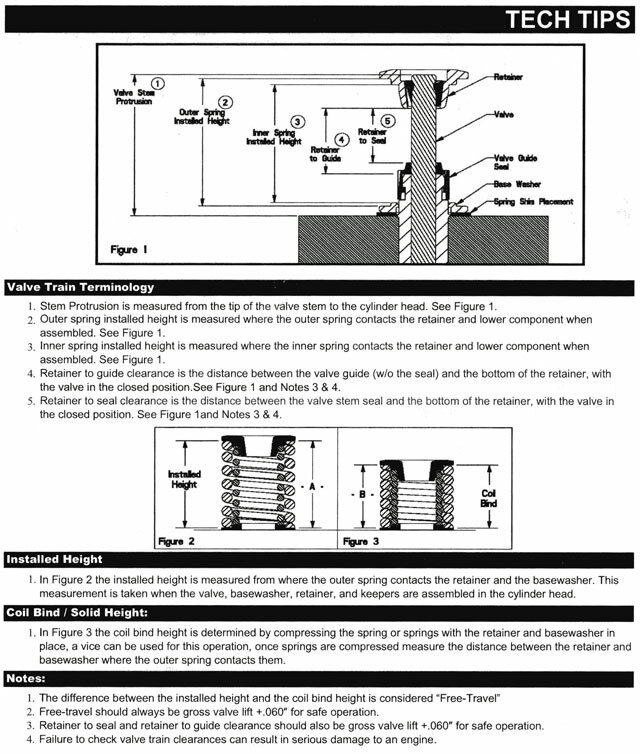 Must use valve spring kit VC-B03. Price Per Set (2). High lift, short duration profile to provide excellent torque and acceleration. 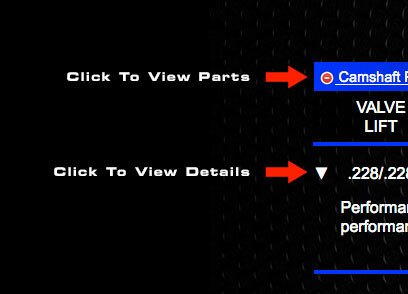 Requires High Compression Piston, Exhaust System, and Performance Valve Spring Kit VC-B03. Price Per Set (2). Kit Includes performance dual springs, Titanium retainers, and HT bottoms. OK to .500" valve lift. Price Per Set (4). Kit includes performance dual springs, Titanium retainers, HT bottoms, and shim under followers. OK up to .500" valve lift. Check ALL clearances! Price Per Set (4). Standard size 31 mm. Seats need to be cut to 45° (Stock is 30°). Price (Each). Oversized to 32 mm. Seats need to be cut to 45° (Stock is 30°). Price (Each). Bombardier DS 650 Rotax DOHC 4v Parts List.